As Sadhguru explains, the term guru means, "Dispeller of darkness, someone who opens the door for you. As a guru, I have no doctrine to teach, no philosophy to impart, no belief to propagate. And that is because the only solution for all the ills that plague humanity is self-transformation. Self-transformation means that nothing of the old remains. It is a dimensional shift in the way you perceive and experience life." 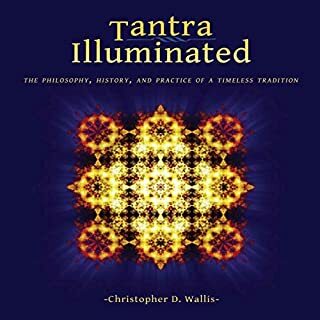 The wisdom distilled in this accessible, profound, and engaging audiobook offers you time-tested tools that are fresh, alive, and radiantly new. Inner Engineering presents a revolutionary way of thinking about our humanity and the opportunity to achieve nothing less than a life of joy. If you're not familiar with Sadhguru I recomend to watch him on YouTube if you are unsure to buy this book. A beautiful source of authentic knowledge. Informing and inspirational. The sadhanas are a much welcomed addition. This book probably saved my life . I was very depressed, suicidal and had lost all joy in my life and connections to family and friends. 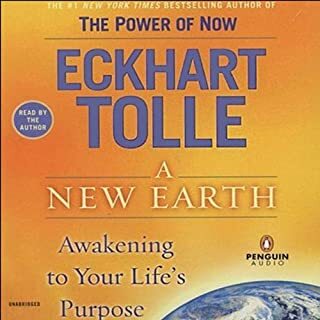 This book was able to help me back to the path of light and life and I will be forever grateful. this book could change your life , it changed mine. I’ve listened to this at least 6times now and will continue to listen to it again and again. Every word, every phrase, every chapter carefully stitched together reverberates of Truth and the opportunities of Being Unlimited as a Human. I now realize what it really means to be Human, that being Human is Super and that Love, Peace and Joy are our birth rights. Inner Engineering is a must read for all whole deal with Stress on a daily basis. So much knowledge and wisdom is shared here. A positive wisdom for everyone. Sadhguru's voice over is excellent. loved it, gave me bit of clarity. i wish to keep unraveling mystics of life. i wish to see what you see. thank you sadguru. Perfect summary of East meets West, a brilliant masterpiece worthy of endless praise. Read it now! 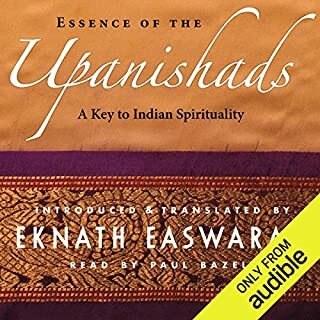 Narration by Sadhguru was the best part of the audible. 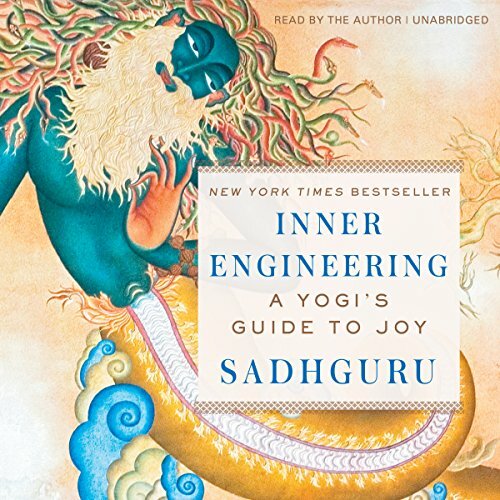 I read this book multiple times but listening through Sadhguru was the best. A Profound Exploration of Life!!! Sadhguru is a yogi and mystic with a deep understanding and realization of the nature of creation. 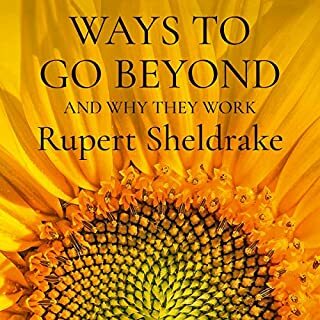 His insightful perspective challenges us to look at life in ways that break through our conditioned views, while offering a scientific approach and technology for transforming ourselves into our highest possibility. I am an engineer by profession and when I first heard the term "Inner Engineering" I thought it sounded like a stretch to apply the term "engineering" to aspects of life that are internal, experiential and subjective... but I was a mistaken. My initial perspective was coming from a limited understanding and ignorance of the profound depth of the ancient science that was being explored and offered by Sadhguru. In this book Sadhguru begins by sharing his story of deep experiential realization of life, and how that experience has transformed him and everything he has done ever since. 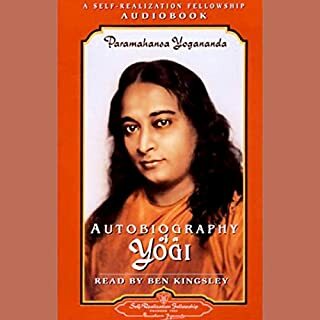 Utilizing all aspects of who we are (body, mind, emotion and energy) and their direct connection, he offers technology and methods to develop and transform ourselves into our highest possibilities. What did you love best about Inner Engineering? 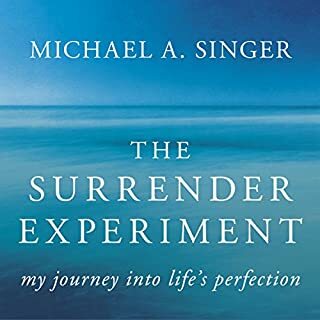 This audio book has become a companion and roadmap for me. It's opened up doors to new possibilities and enhanced my capabilities in a way I would not have imagined; offering a way out from the confines of conclusions, a chance to re-look at everything around us to the very air we breathe; showing that the outer workings are no different from the workings within, it is a doorway to incredible adventure and self-discovery that requires nothing from the external. What was one of the most memorable moments of Inner Engineering? Every chapter has something invaluable that you can take away from and use right there. Have you listened to any of Sadhguru Jaggi Vasudev’s other performances before? How does this one compare? Yes I have. Sadhguru is one of the most poignant speakers I've ever heard on any given topic; the kind of clarity, wit, humor, precision and resonating truth with which he answers any question thrown at him is remarkable and catches my attention every time. 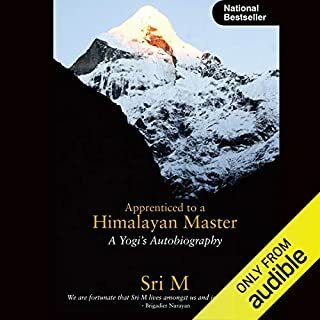 When it came to hearing this audio book, it wasn't in the usual way I hear Sadhguru on youtube, because everywhere captured in every video, he is rapid fire on the spot and here, he too was reading the book for the sake of making an audio book. After a chapter or so, I was immediately accustomed to his reading style, tone and tempo and was hooked. What did you learn from Inner Engineering that you would use in your daily life? One needs to go about this book on their own in order for it to become live and transformational. 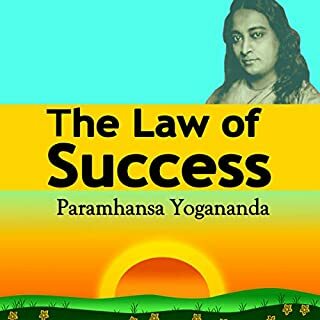 There is something to take away at the end of each chapter and 'sadhana' offered that I have already incorporated. After what I've experienced and the journey it has led me on, this is like one of those once in a life possibilities or doorways, if you somehow walk through it, you could look back and say it was so simple, but it's so simple you could miss it too. One must walk through it and make the journey. It's an adventure inward and every moment once embarked is of great story and suspense. Happy Journey's to one and all. May it lead you to the source. I was hoping the book would provide more techniques or practices that one can do and provide guidance on what to to expect after you implement those practices. But I was disappointed, the book does provide some high level theory and couple for techniques but nothing concrete..too much vapor. Listening as an audiobook was great though, Sadhguru’s style of taking keeps you engaged. if u like sadhguru you will like this book. Check him out on YouTube, well worth the time. honestly I went and got the physical copy it's not a book u need to read cover to cover the last half is more a group of advice and tips, that I thought would be more accessible in book format. 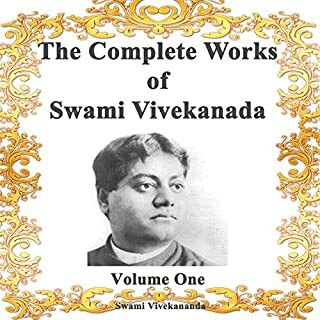 Source of inspiration to walk the spiritual path. Life Changing Wisdom, a must Listen for all!! This book helps the reader truly understand how life is and how to transcend our barriers. I listen to it over and over, and understand at a deeper level every time! 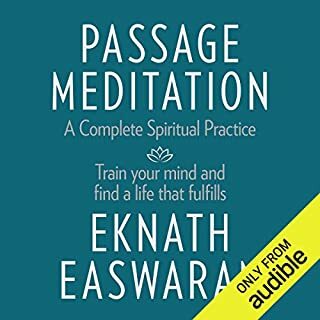 In Sadhgurus own voice the experience of listening to this book is just amazing. Professionally recorded with perfect inunciations and appropriate highs and lows of intonations makes you feel like you are listening to him in person. I did not even realise when the book was complete. Left me with a sad feeling that it is over. Whilst some of the concepts in the book are difficult to follow particularly when listening to audio,Sadhguru is an inspiration.He describes himself as contemporary and I would describe him as relevant.He makes spirituality fun against the dull backdrop of other dogmatic religions. 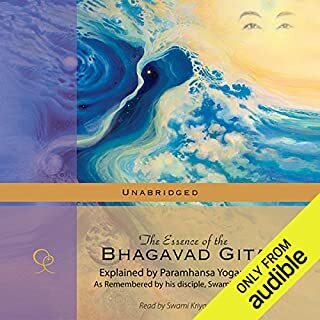 I've watched many of Sadhguru's videos on Youtube but this audiobook is on another level. 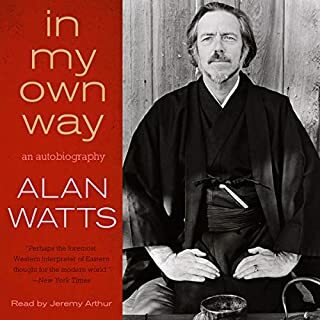 There's infinite wisdom in his words and the way he explains certain concepts made me really 'get' some of these ideas and provided a much deeper understanding of what spirituality is (and is not). 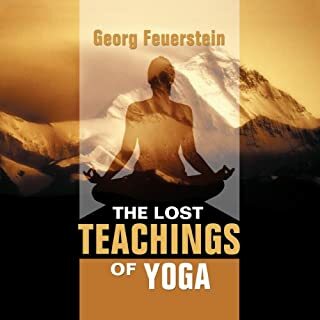 For anyone already on this path or even just curious about spirituality/yoga, this is a must listen. Perfect for beginners or even more advanced practitioners. I'm on my second listen, it's one of those audiobooks that will never get old because there's so many 'aha' moments. I was glad to finish it. The book gave me thoughts from another culture and religion that were interesting but difficult to understand. Some useful practical advice for those who wish to explore yoga further. A joy to listen to. 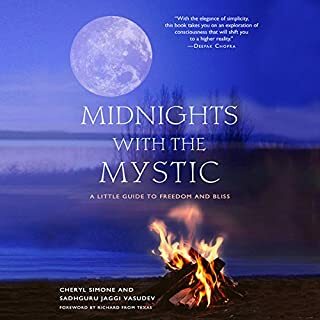 An inspirational book full of mystical knowledge and insights. Highly recommended. really got to give this audio book time. picked up so many things that I have used to changed my life for the better. This book is filled with wisdom, laughter and moments that can unlock powerful realisations. Listening to this has been a truly joyful experience. Authentic, a vivid listening experience. 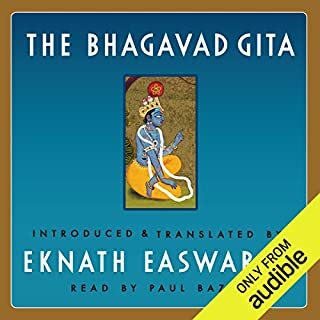 I enjoyed listening to this audiobook,and would recommend as an listening experience that is very vivid and expansive in its content. All the more authentic because it is narrated by the author who draws upon his own visceral experiences! I will be having another listen to this at some point. What a great honour to listen to Sadhguru's book read by himself. He is so witty and he speaks with so much depth and calm. The chanting is a real plus! 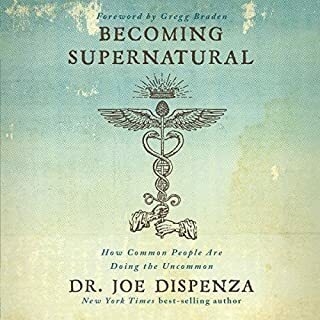 I highly recommend this book if you are seeking spiritual guidance from the best. Thank you! Sadhguru is an inspiration.. a gift to the world. this book is nothing short of a gift to those seeking to view the world and themselves through the eyes of truth. 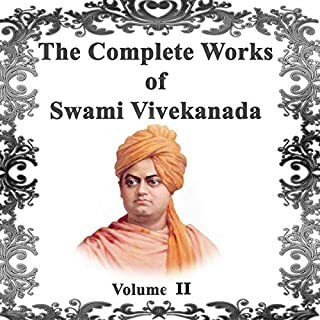 A blissful experience indeed.I will read it many times to grasp the contents.one of the best listen.